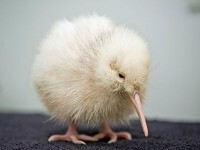 Wellington – A white kiwi chick was born at a New Zealand wildlife centre, the first of its kind to hatch in captivity, a news report said on Tuesday. 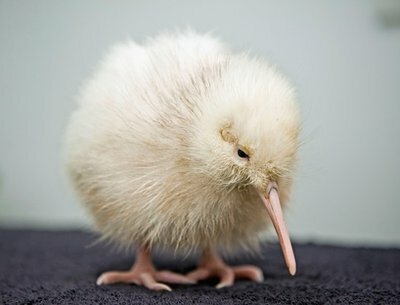 The chick – named Manukura, which means “of chiefly status” in the Maori language – hatched at the Pukaha Mount Bruce centre, 130km north of Wellington, from an egg laid by a normal brown kiwi transferred from an island. 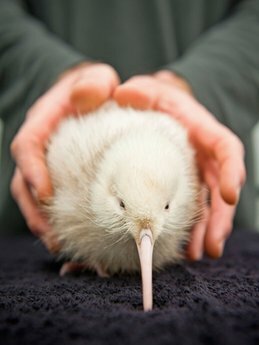 The wildlife centre engages in a species conservation programme that takes kiwis from the wild to breed chicks that are then hand-reared before being returned to their natural habitat when they are old enough to keep themselves safe from predators. 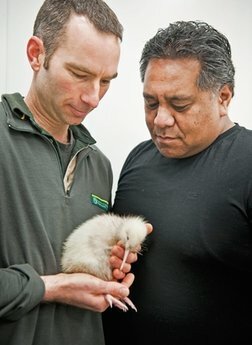 The chicks are normally released when they weigh about 1kg, Chris Lester, area manager with the Department of Conservation, told the New Zealand Press Association. 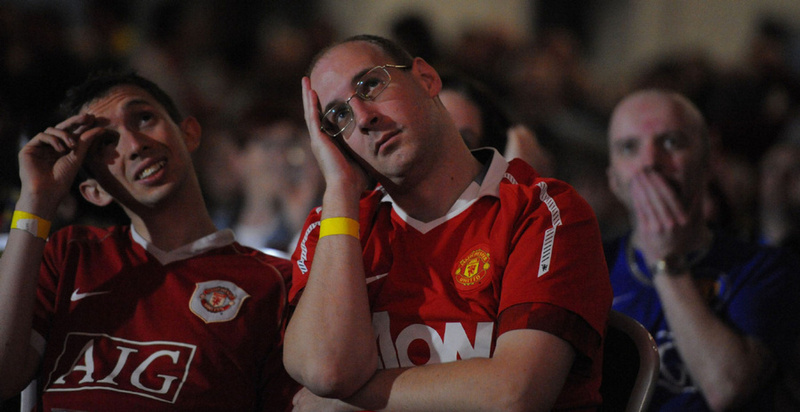 He said extra care would need to be taken with Manukura because he could be more vulnerable in the bush. 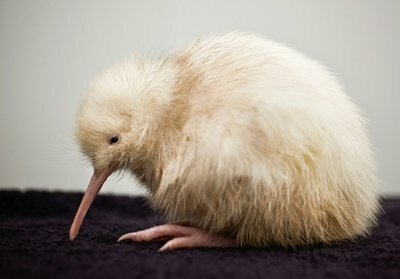 “As far as we know, this is the first all-white chick to be hatched in captivity,” said Bob Francis, chair of the centre’s board, which is keen for as many visitors as possible to see it when it is weighed and fed daily.